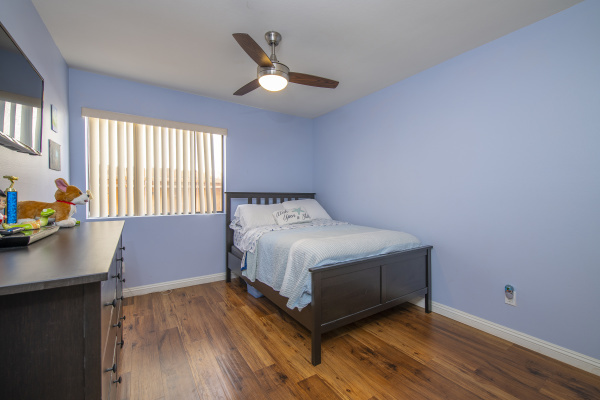 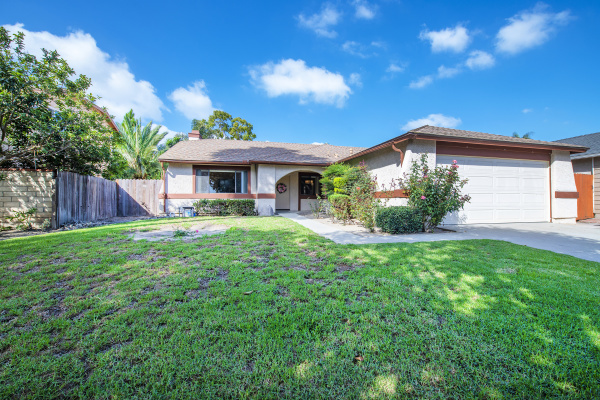 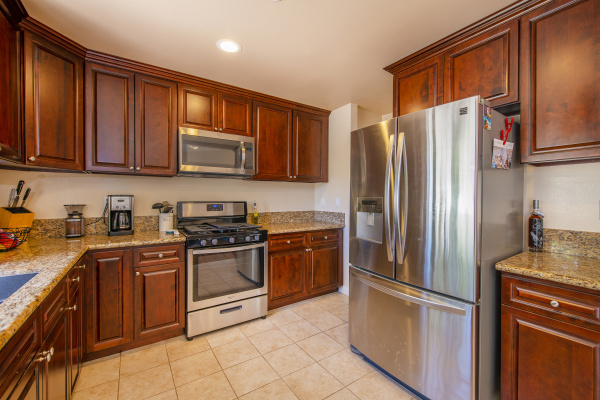 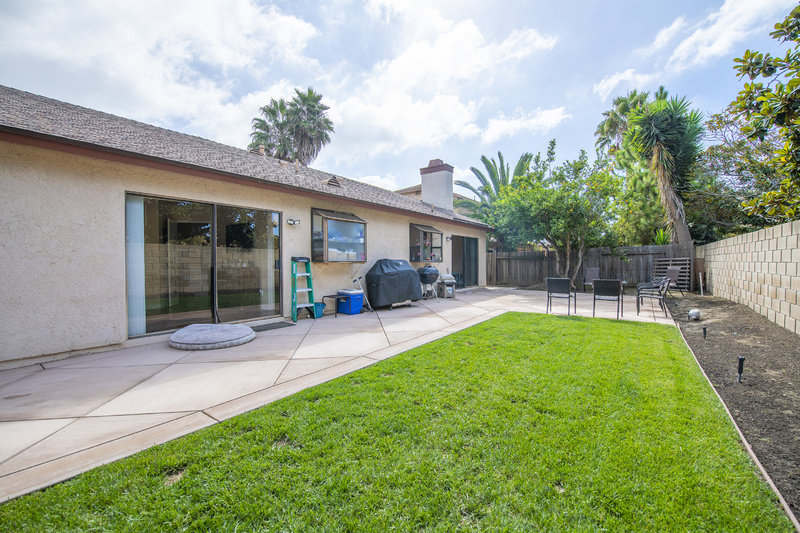 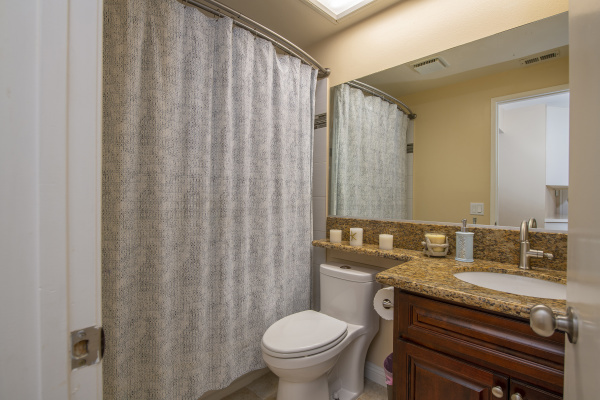 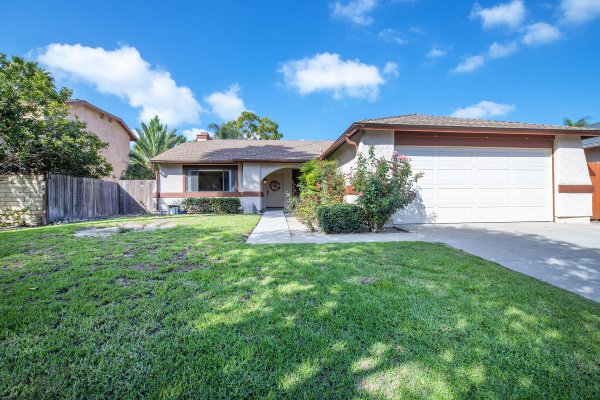 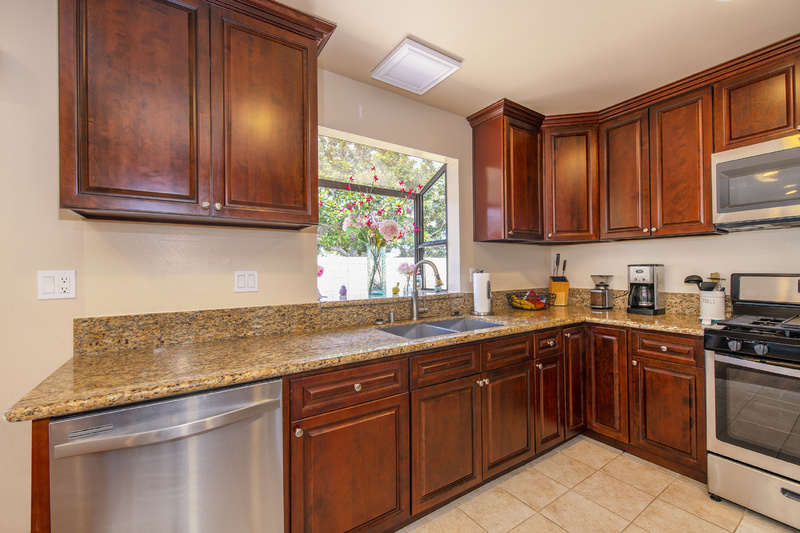 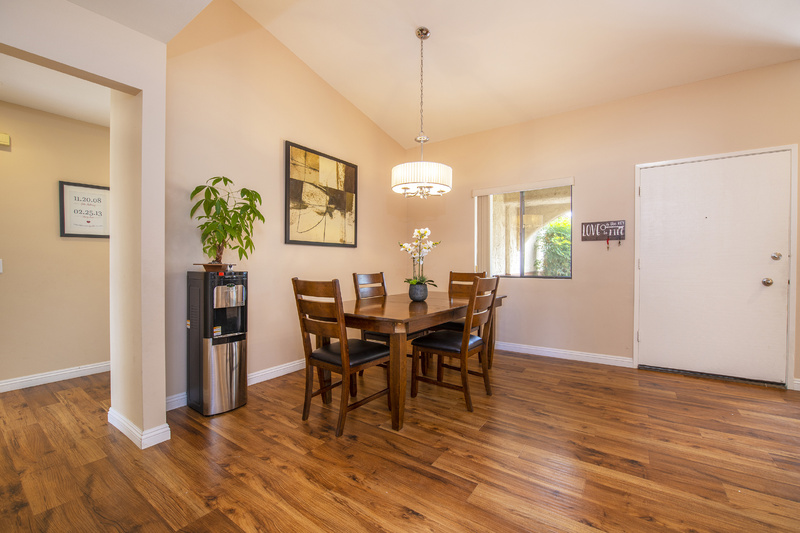 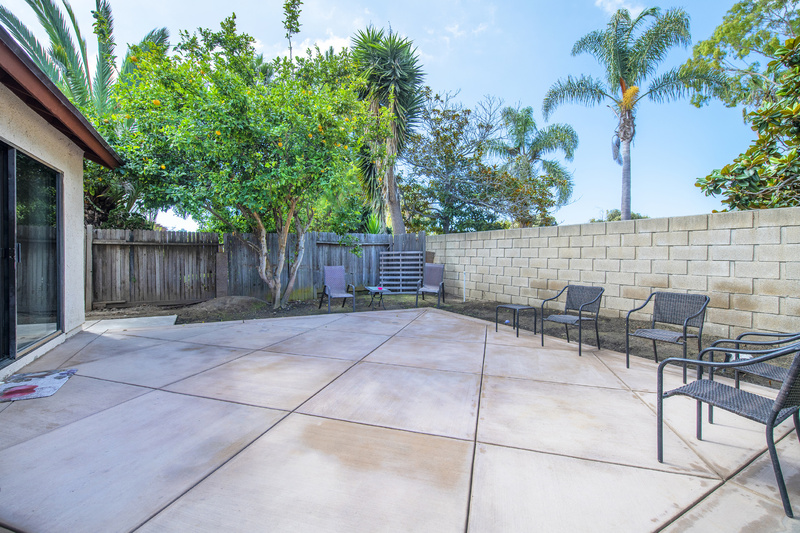 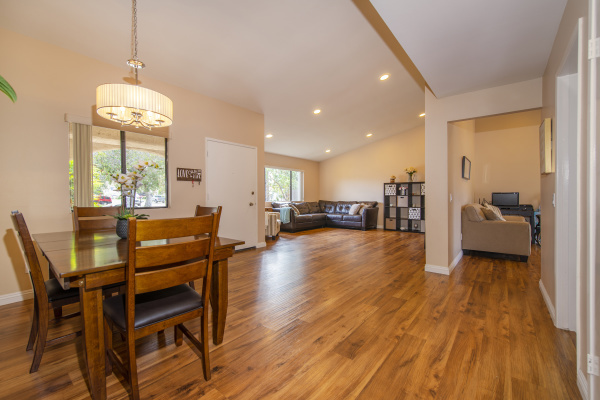 Wonderful single-story home located in the charming Oceana estates of Oxnard. 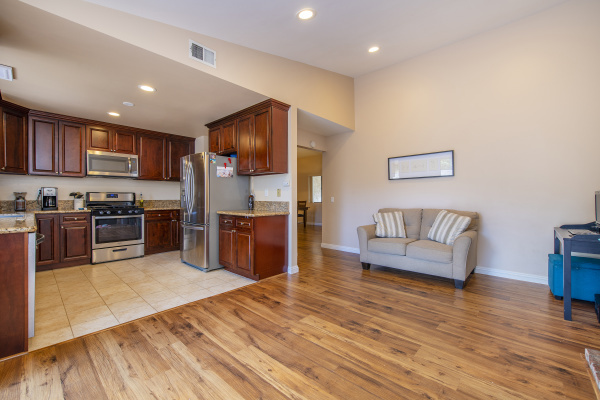 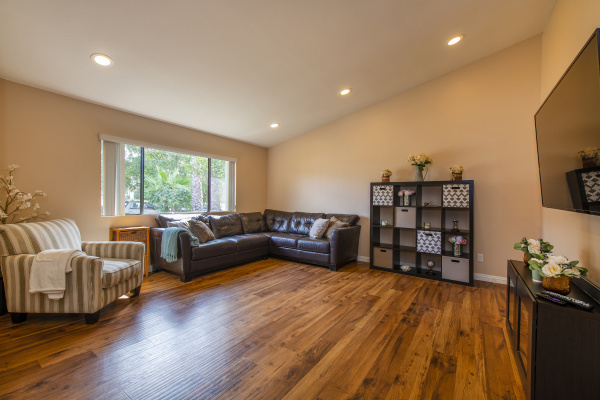 Vaulted ceilings, recessed lighting, and an open layout provide a spacious and warm feeling. Kitchen, bathrooms, and backyard have all been updated. Lovely garden windows in kitchen and master bath. 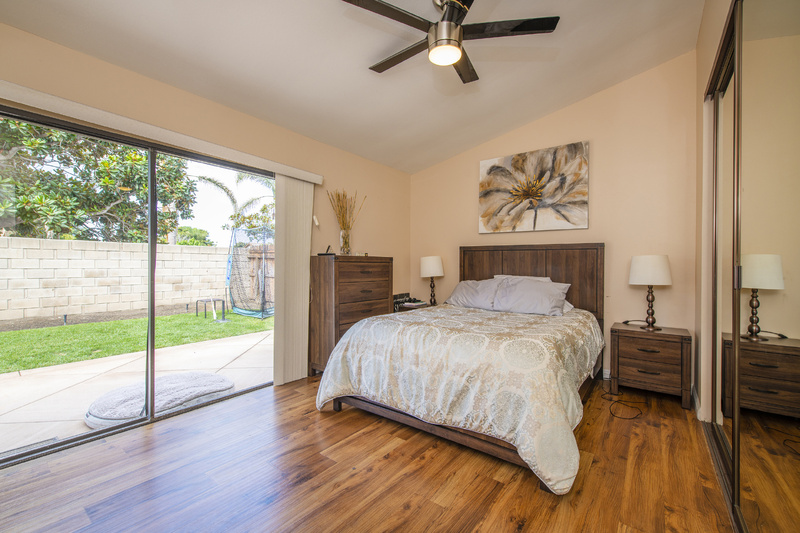 Sliding doors master bedroom and family room lead out to the spacious patio. 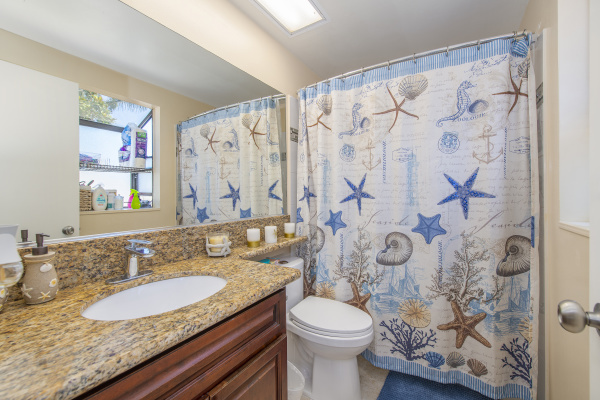 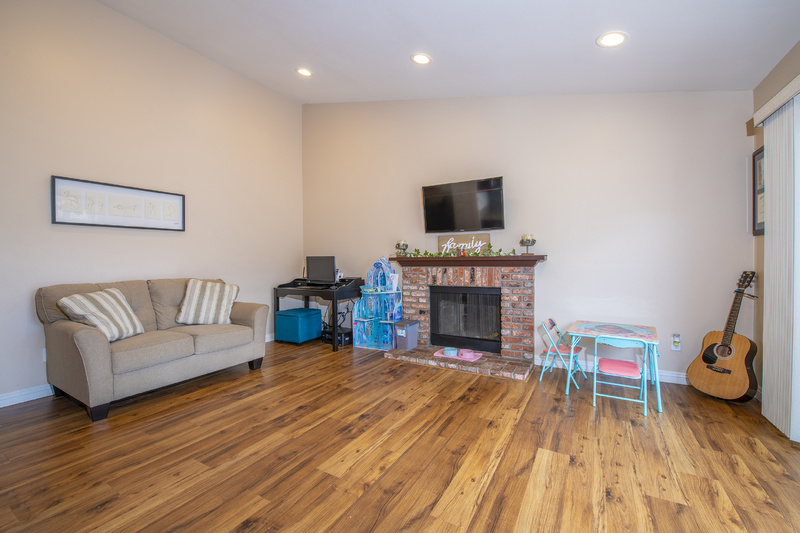 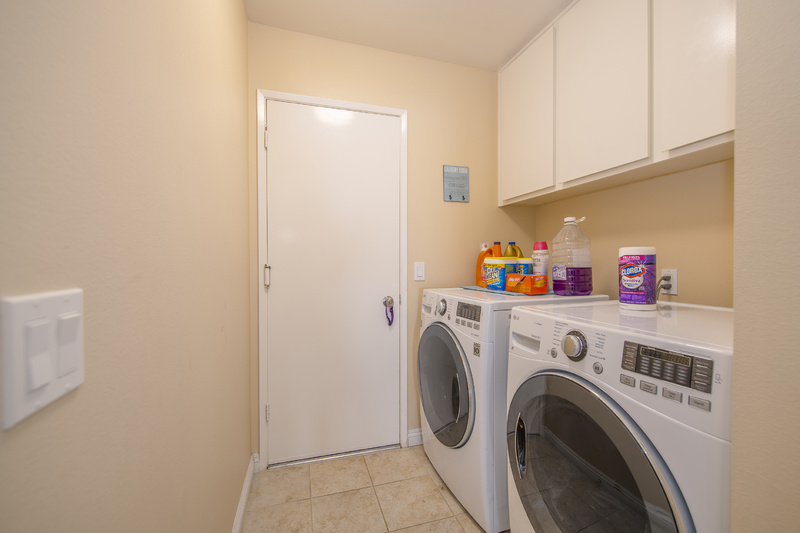 Located in a charming community, centrally located, and minutes away from the Channel Islands Harbor, Seabridge Marina, and wonderful beaches.